Bird Marella Obtains Dismissal of $6 Million Federal Lawsuit | Bird, Marella, Boxer, Wolpert, Nessim, Drooks, Lincenberg & Rhow, P.C. Bird Marella attorneys Ekwan Rhow and Michael Freedman won a motion to dismiss a breach of contract claim seeking over $6 million from a global merchandising client. Immediately after the lawsuit was filed, Bird Marella defeated two attempts by the plaintiff to obtain a writ of attachment in federal court by pointing to fatal jurisdictional defects in the complaint. 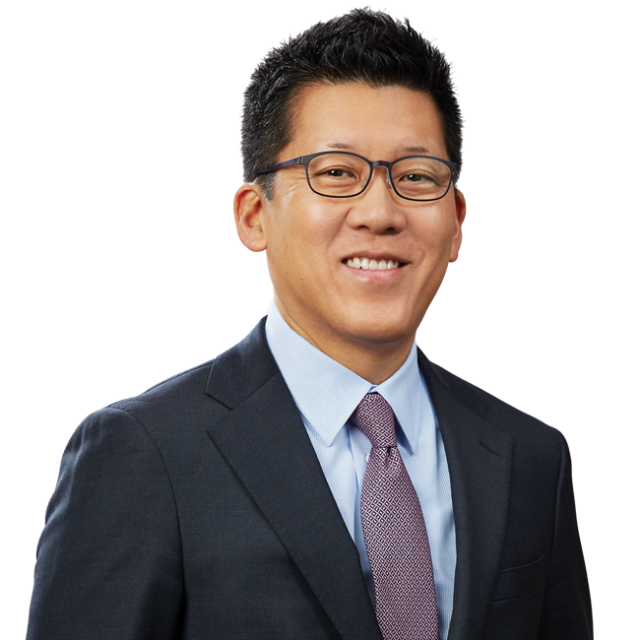 The foreign plaintiff had failed to name as a party a Korean manufacturing entity who Rhow and Freedman argued was an indispensable third party to the alleged contract but who could not be joined without destroying diversity jurisdiction. After the federal court agreed and denied the attachment applications, Rhow and Freedman then persuaded the court to dismiss the entire case for the same reasons.